Did You Win THE HUNTER’S PRAYER On DVD? 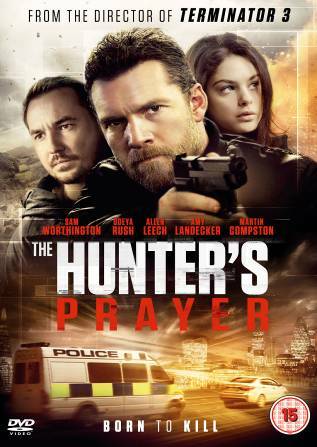 The Hunter's Prayer comes to UK DVD September 4th, and we've got three copies to give away. 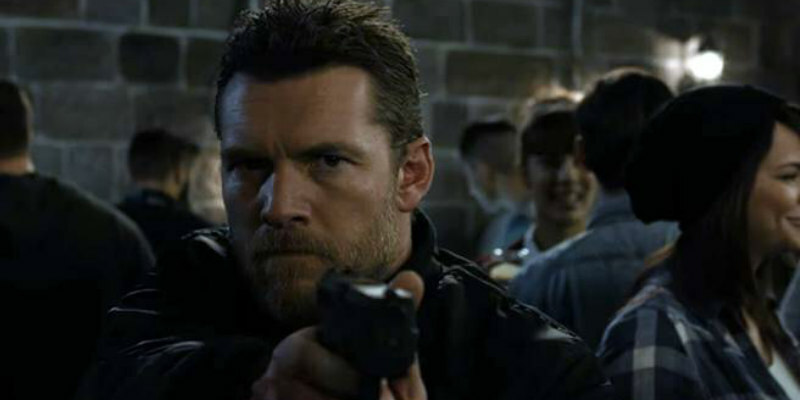 Sam Worthington stars in The Hunter's Prayer as an assassin who finds himself on the run with his latest intended victim after suffering an attack of conscience. The film comes to UK DVD and digital platforms September 4th from Signature Entertainment.